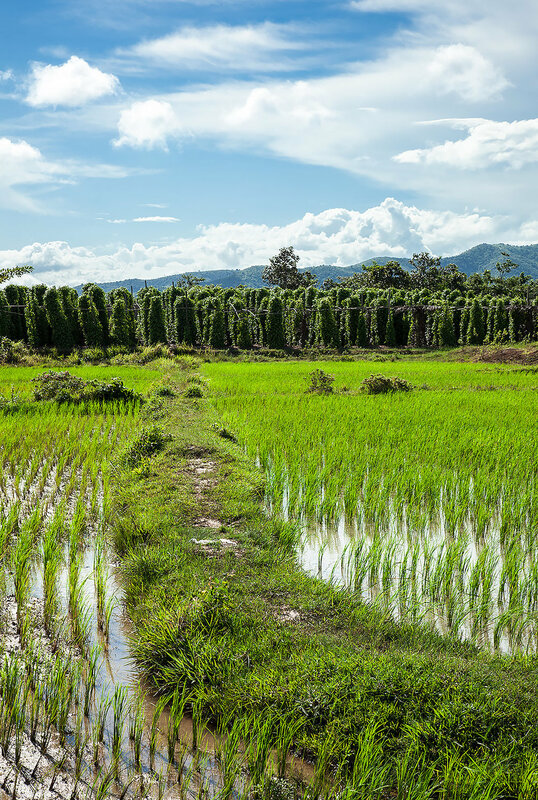 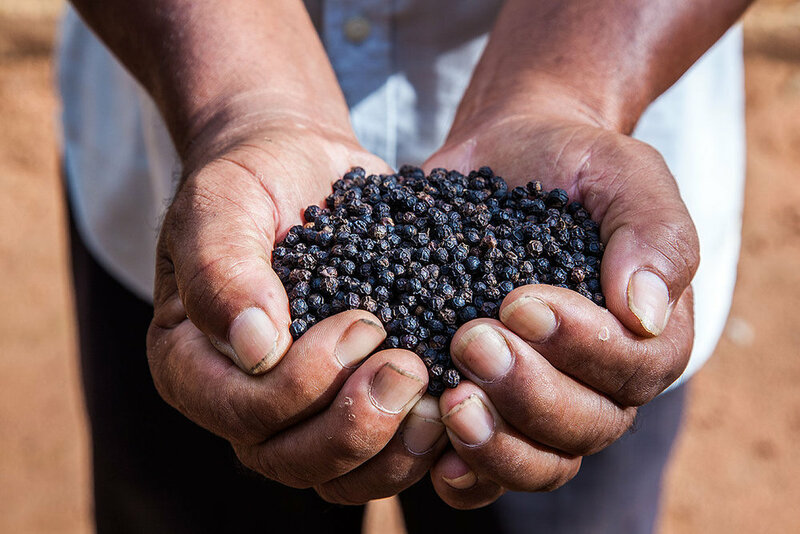 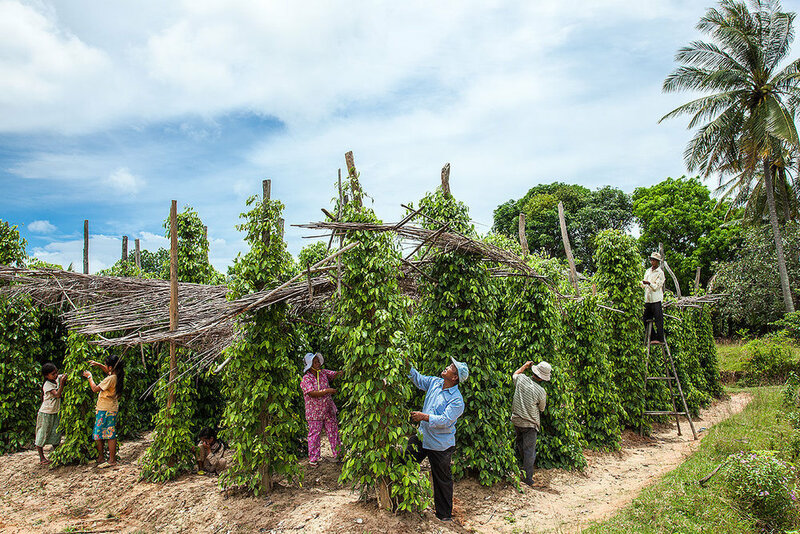 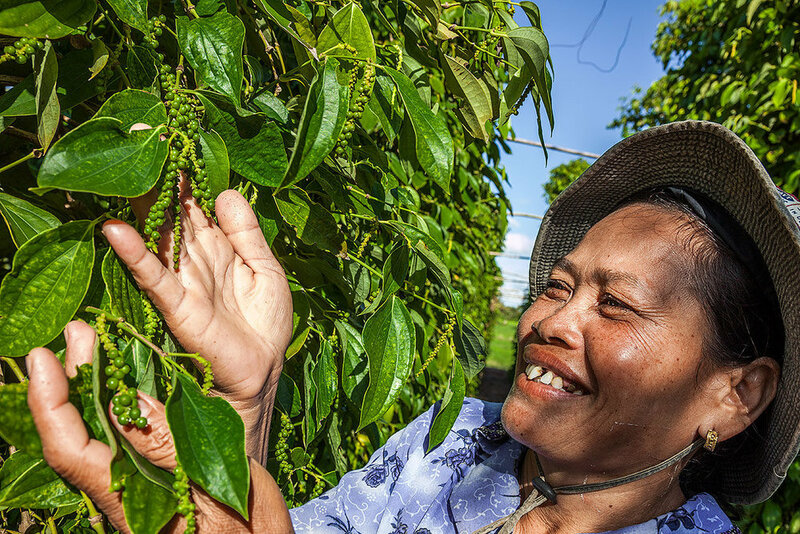 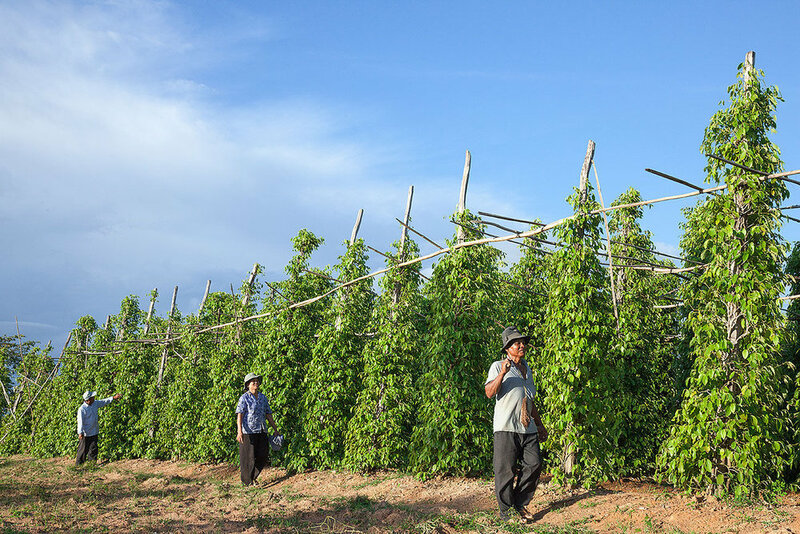 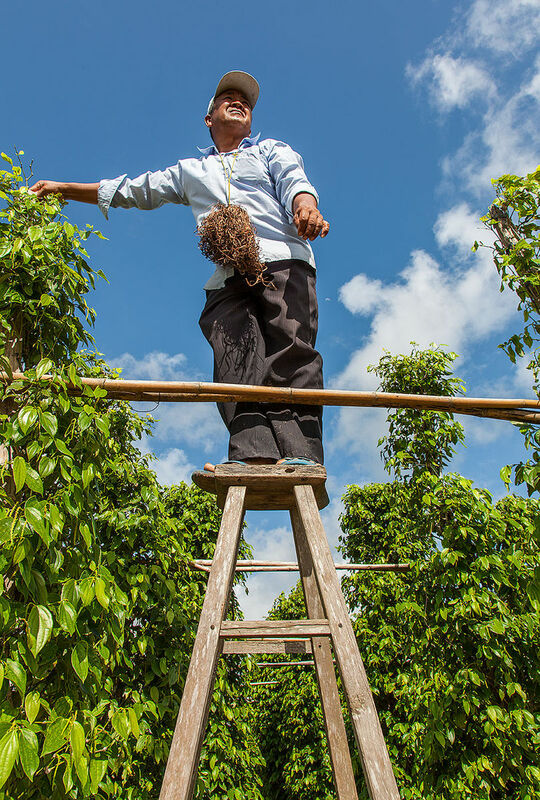 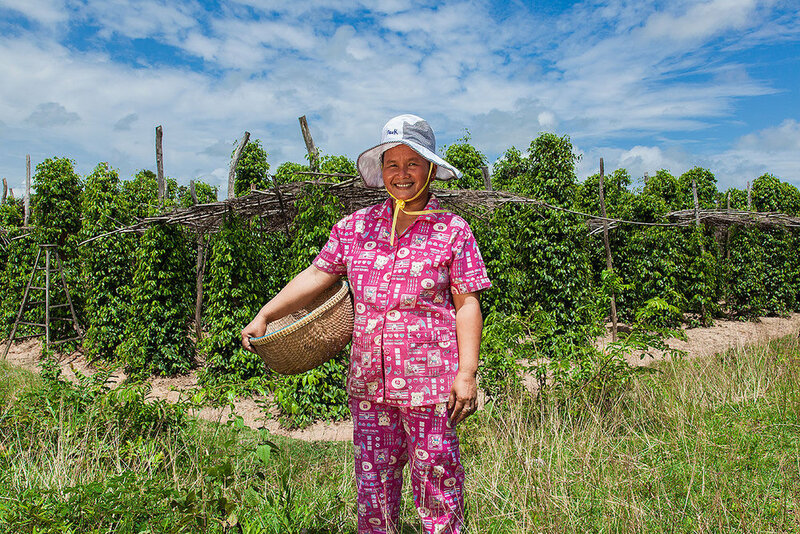 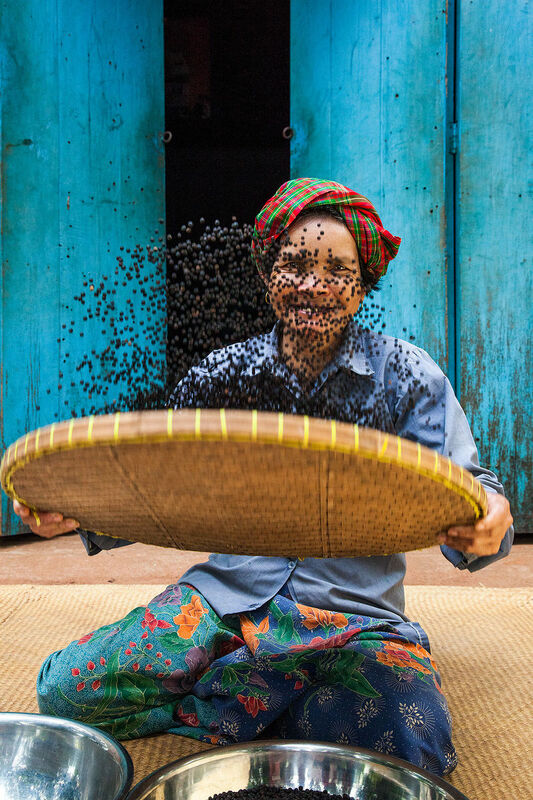 Perched between sea and mountains at Cambodia’s bucolic south-eastern coast, Kampot’s pepper plantations benefit from a unique soil and ideal climatic conditions for growing. 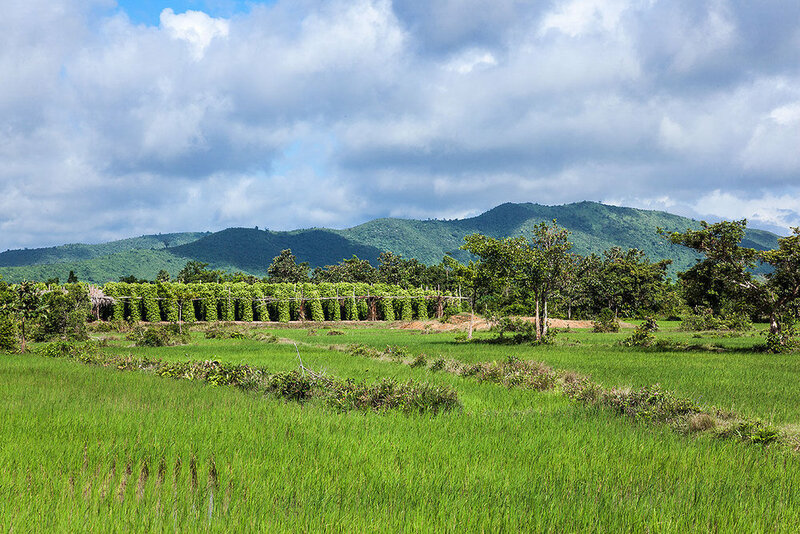 But it’s not only the rich minerals in the soil, the right amount of rainwater and sunshine that performs the magic. 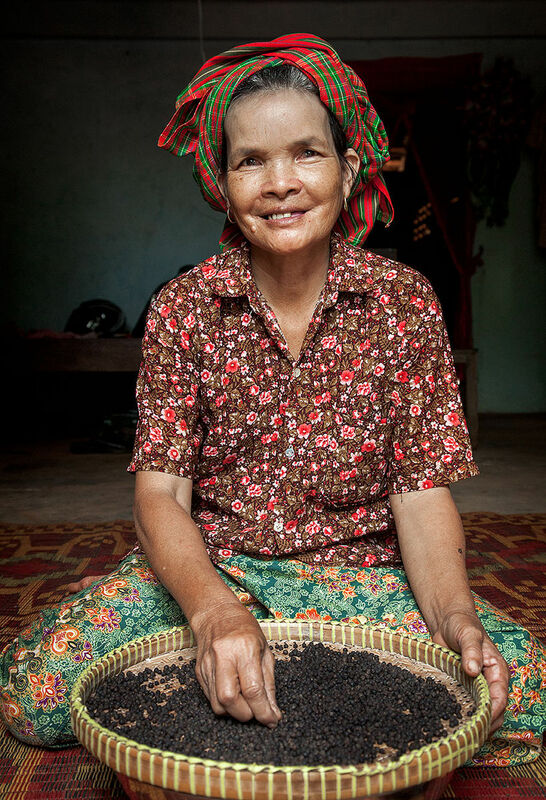 See blog entry for the full text.